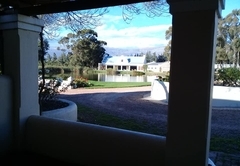 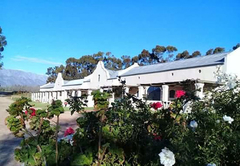 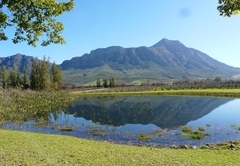 Morgansvlei Country Estate is a Tulbagh hotel providing accommodation in 5 guest rooms for tourists visiting the Cape Winelands region. 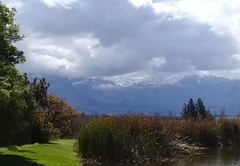 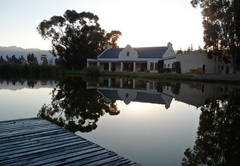 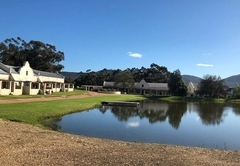 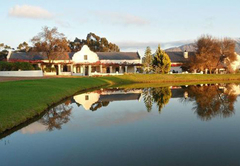 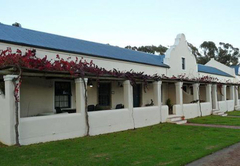 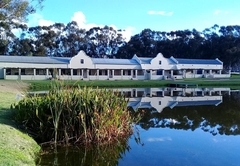 Morgansvlei Country Estate is a working estate which provides comfortable accommodation in five rooms. 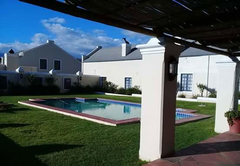 The estate has a swimming pool and covered entertainment area as well as The Red Cellar Room and Farm Breakfast Room for delicious meals. 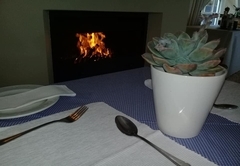 Each B&B room at Morgansvlei Country Estate has a semi-private patio with beautiful views, an open fireplace, Victorian-styled en-suite bathroom and a self-catering unit with bar fridge for comfort and convenience. 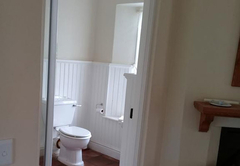 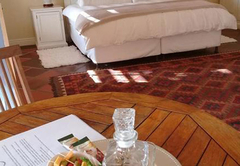 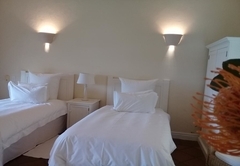 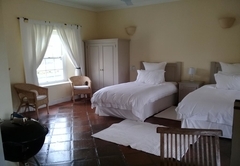 The rooms are furnished with two single beds and have an en-suite bathroom. 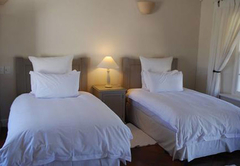 These rooms are furnished with a King-size bed and have an en-suite bathroom. 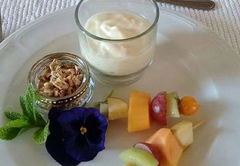 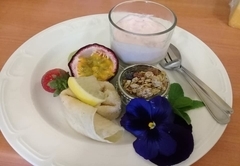 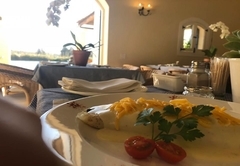 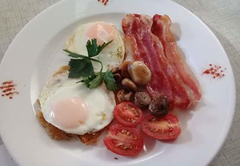 Breakfast is included and served in the Farm Breakfast Room each day. 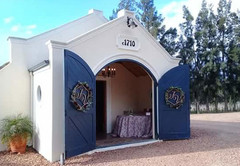 The Red Cellar Room offers a lovely place to dine for the evening. 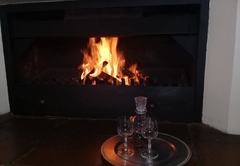 Spacious Twin Rooms, each with a semi-private patio with an outstanding view, open fireplace, Victorian-styled en-suite and a bar fridge. 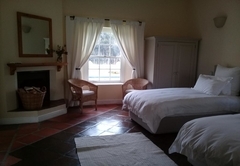 Spacious King Rooms, each with a semi-private patio with an outstanding view, open fireplace, Victorian-styled en-suite and a bar fridge. 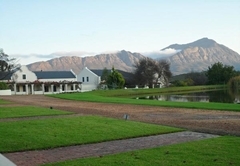 Response timeMorgansvlei Country Estate typically responds to requests in 5-10 minutes.